i’ve found a new love in jeans and they come in 2 styles. the tattered look (as seen on picture number 1 and 2), and the mommy jeans from the ’90s look. i have a similar pair from topshop which i’ve been wearing a lot, so i don’t want to ruin my favorite pair. i like to style my jeans for an everyday look and when i’m going out. 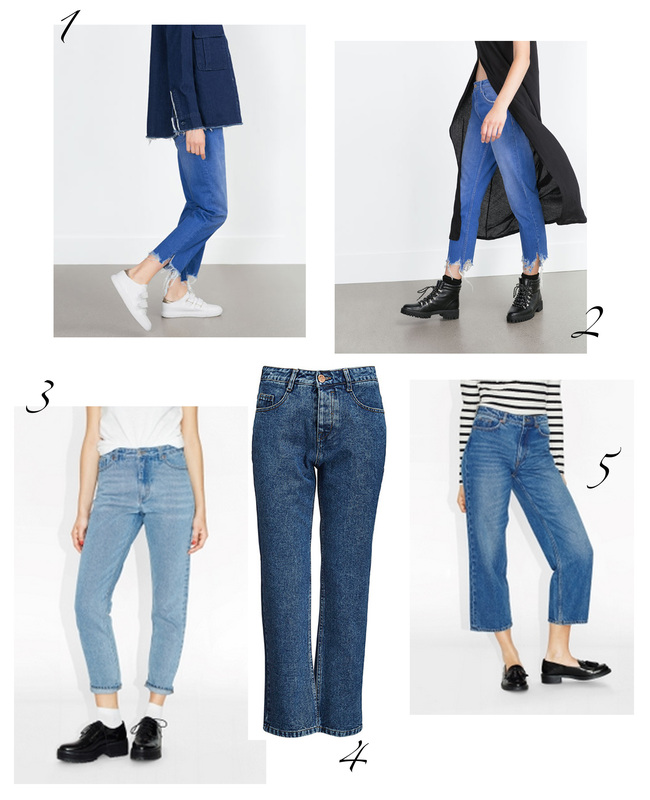 so here’s my denim list and what i will be buying this season!